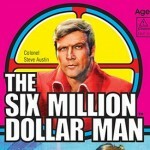 ZICA Toys has revealed the rear design for their Six Million Dollar Man 3.75″ Figures cardbacks. The packaging will be the same for both Colonel Steve Austin as well as the Bionic Bigfoot figures. Some additional info also gets revealed. The 6 characters on the back of the card are all getting figures. This includes Oscar Goldman, Dr. Rudy Wells, Barney Hiller (The Seven Million Daollar Man) and Mr. X. But that isn’t all. There is a total of 16 figures planned at this time. More info as it becomes available. For now, you can see the card art by reading on. 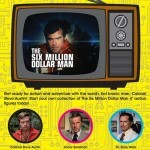 ZICA Toys has revealed the card backs for their upcoming Six Million Dollar Man 3.75″ Figures. They have also posted a reminder that the special pre-order ends in July. This will be the best and least expensive way to get Colonel Steve Austin variant in the blue track suit. Sponsor Big Bad Toy Store has the set available for pre-order. See the card backs after the jump. Well, that was quick. If you’re looking to grab a set of the ZICA Toys Six Million Dollar Man Action Figures, you’re in luck. Toyark sponsor Big Bad Toy Store now has them for pre-order. As we stated in our earlier post, they will sell for $19.99 each for the Colonel Steve Austin and Bionic Bigfoot. But for $49.99 you get those two and the Variant Blue Tracksuit Colonel Steve Austin! We’ve also received word directly from ZICA Toys that these sets will be available until July 31, 2013 only. After that point, retailers will be free to sell and adjust the price of the Variant Blue Tracksuit Colonel Steve Austin as they see fit. So get your orders in now! 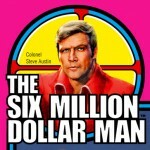 Earlier this week, we reported that ZICA Toys will be producing Retro Style 3.75″ Six Million Dollar Man Action Figures. Today, we have a bit of an update on the line. ZICA Toys are contacting retailers to solicit the toys to them now. They are pushing for them to offer both Colonel Steve Austin and Bionic Bigfoot individually as well as a set. As an incentive to those who order a set, though, they will be producing a Variant Blue Tracksuit Colonel Steve Austin, with the standard version coming in a red tracksuit. The Variant Blue Tracksuit Colonel Steve Austin will only get one production run and will only be available if you order the set. Any extras will be sold off at conventions. Suggested price for the individual figures will be $19.99 and the set of all three figure will be $49.99. Keep you eyes peeled for pre-orders and we’ll update if and when our site sponsors offer them. 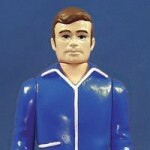 ZICA Toys has announced plans to produce 3.75″ Six Million Dollar Man Retro Action Figures. 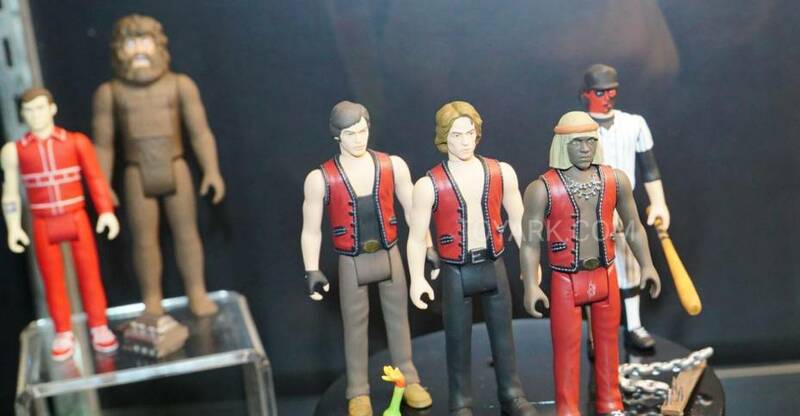 They have also revealed the first two figures, who will make up Series 1, which will include Colonel Steve Austin (red tracksuit) and Bionic Bigfoot. No price or release date was announced. We’ll have more info as they release it. Read on for the image.